Montebello Mom: Extreme Couponing Show on TLC: See how the experts do it! 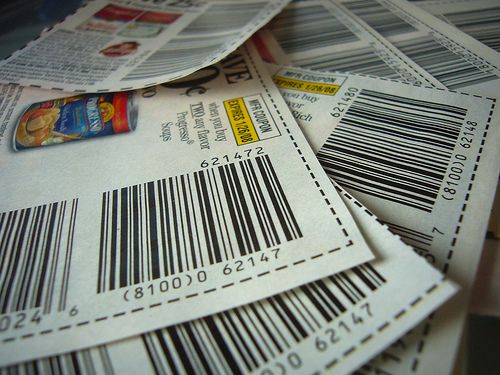 Extreme Couponing Show on TLC: See how the experts do it! There is a tv show airing Wednesday night, December 29 on The Learning Channel called "Extreme Couponing". It profiles four couponers and we get to see how they save hundreds of dollars on groceries all with coupons! For details about one of the Extreme Couponers in the episode check out Krazy Coupon Lady's article here. For a list of when the show is airing click here to check out the TLC schedule. Remember that the schedule is on east coast time, so set your DVRs accordingly! UPDATE: If you caught the show and want to read the Q&A session with the second couponer on the show, check it out here: The Krazy Coupon Lady! Wow. I can't wait to watch and pick up some new tips. Thanks for the info!